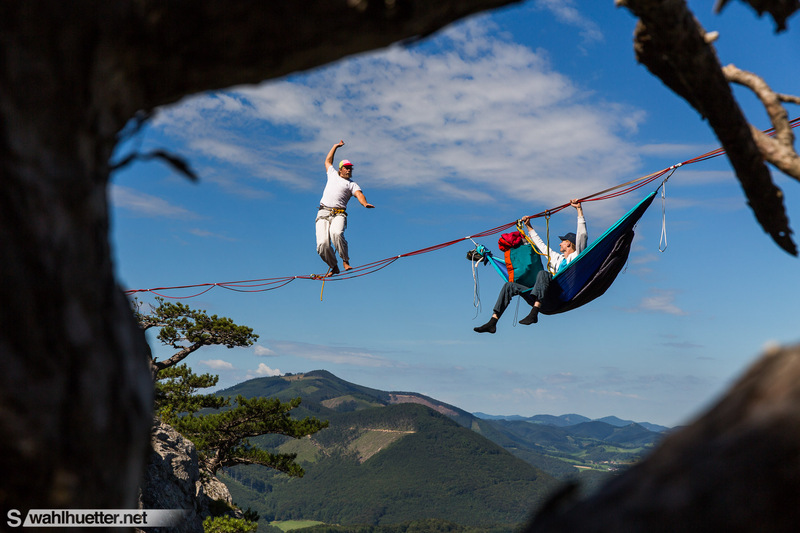 Tagged action, Adventure, alpine, alps, Austria, behind the scenes, Canon, Highline, highlining, outdoor, Slackline. 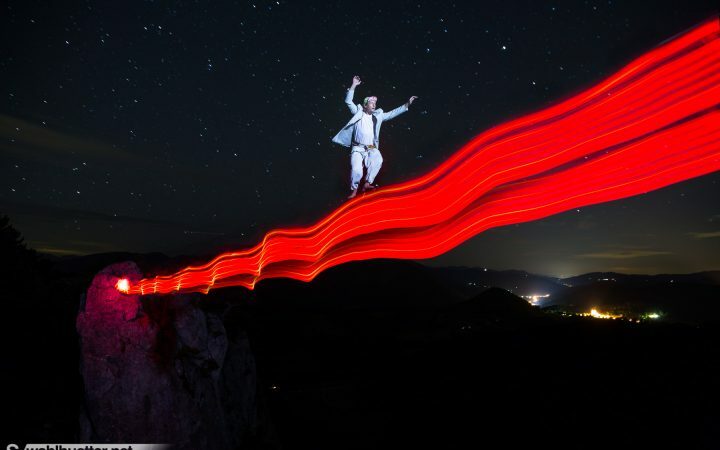 Experimental project created in cooperation with the Vienna Slackliners. 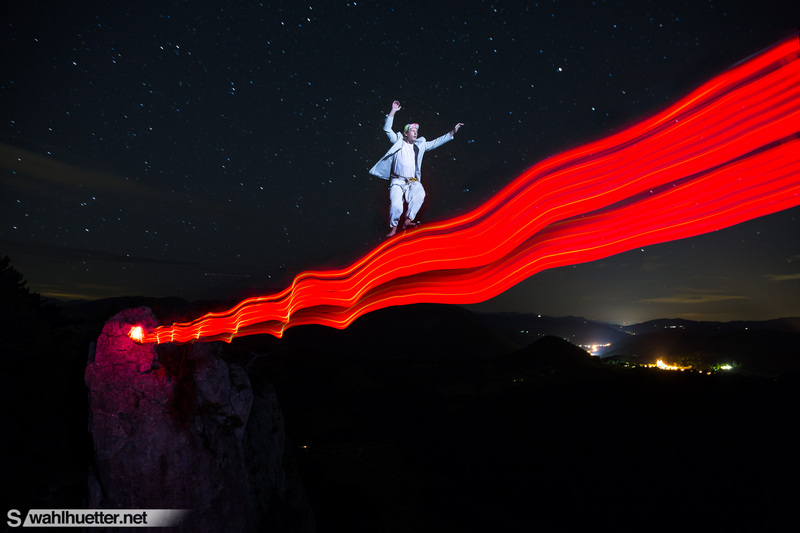 This is a single image realized with a LED lightning equipment and a portable flash system manually triggered. The used exposure is 48 seconds | f/3.5 | ISO 800.